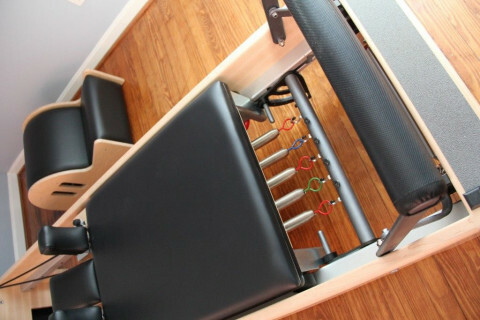 Boutique Pilates studio in the heart of Old Town, Alexandria, offering contemporary private and semi-private equipment and mat/props classes. We specialize in personalized sessions for every body from rehab-based private appointments to intense athletic training. 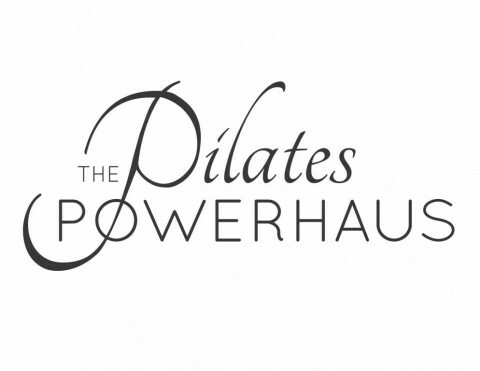 We also offer pre- and post-natal Pilates.